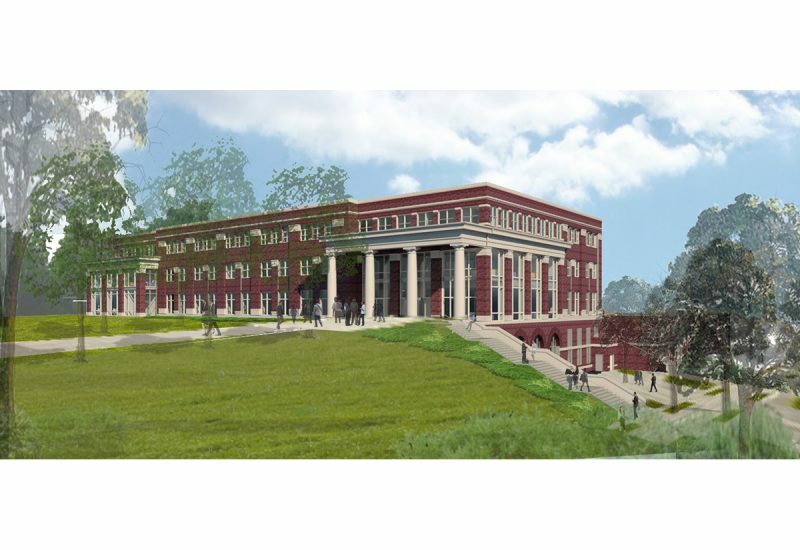 Jenkins•Peer’s latest project for CPCC involves the design of a four-story, 120,000-sf addition to the Harper Campus as well as approximately 40,000 sf of renovations to the adjacent building. Using the site’s dramatic elevation changes, we’ve created a strong connection between the new and existing buildings with a central plaza. This engaging outdoor space includes an expansive courtyard with entries to both buildings; a tree-lined pathway runs the length of the buildings, providing a second point of entry. 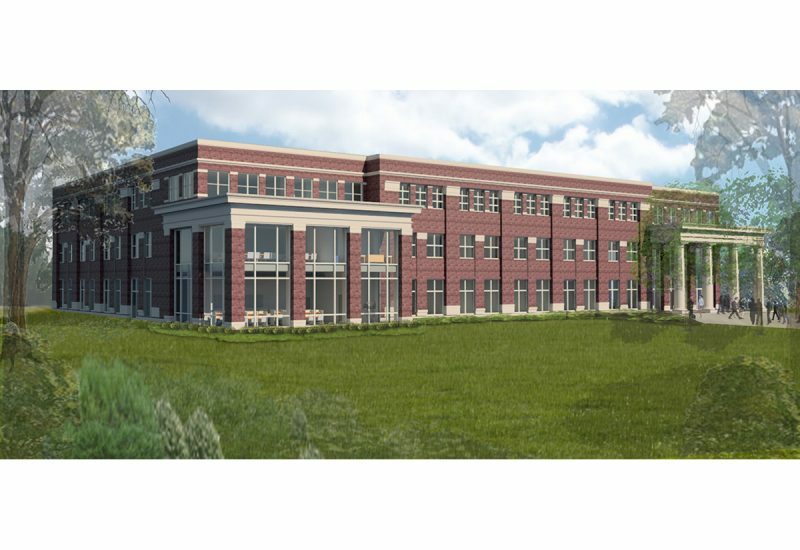 Renovated areas in the adjacent building will support CPCC’s collaboration with Charlotte-Mecklenburg Schools with space to accommodate 400 Middle College students and 200 Career and College Promise students.